Business media giant Forbes is moving to the blockchain. The company, which operates a daily news web portal and prints a bi-weekly magazine, is moving its content to a distributed ledger-based platform provided by Civil, according to a blog post from Civil co-founder Matt Coolidge on Tuesday. Forbes senior vice president of product and technology, Salah Zalatimo, said the company is “relentlessly focused on rapid experimentation and implementation” to find how to draw in an audience, as well as how the journalism industry might look going forward. The experiment will begin next year, when Forbes begins publishing some article metadata to a blockchain platform. Should this aspect succeed for both companies, Forbes will move to publish all article metadata to Civil’s platform, according to a press release. 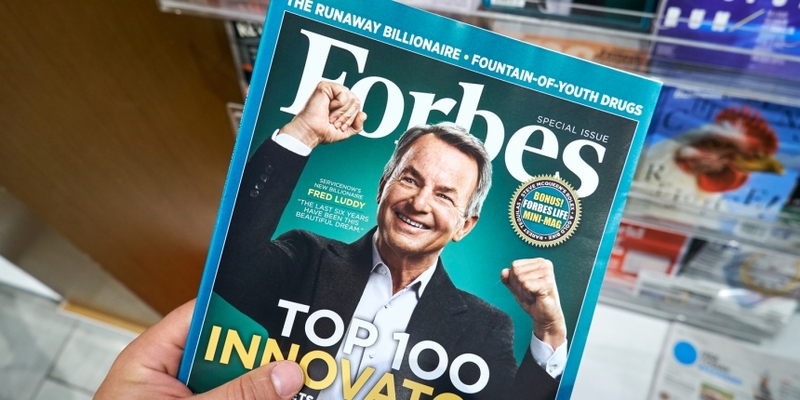 Essentially, Forbes will be storing proof of an article’s existence on the platform. Forbes writers and editors will see blockchain publishing tools integrated into its content management system (CMS), which will help streamline the process of adding such metadata – which includes an author’s identity and some information about sources within a piece – to the company’s platform. Axios further reported that Forbes may look to use smart contracts to allow contributors to publish pieces to Forbes, Civil or blogging platform Medium, among other outlets, through its CMS.